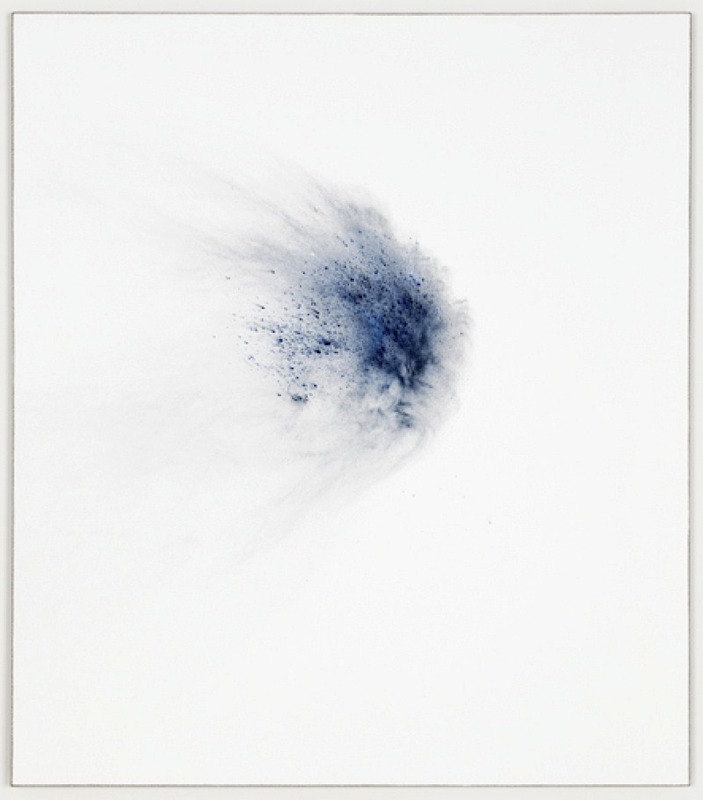 Thilo Heinzmann – O. T.
Unfortunately, we don’t know too much about Thilo Heinzmann, his work or this series in particular. All we know is it’s oil pigment on canvas behind a plexiglass cover and we love its minimal aesthetic. Jason Gringler’s work is really damn cool. Mixed-media works mostly involving the use of plexiglass and all coming with a strong geometrical aesthetic that you know we love.